This is not a tag. This is just something that I usually post every now and then. Anyway, I will not only be sharing to you what my desktop looks like but also the toolbars I used in my FireFox browser. Well, I am not that girly when it comes to my PC. I always get fascinated by action and sci-fi movies. 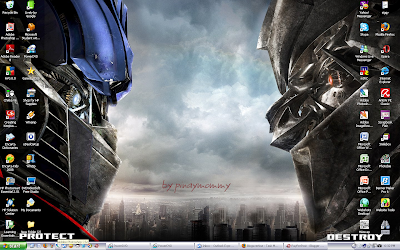 That’s the reason why I like putting up Optimus Prime and Megatron on my desktop. It also reminds me that there are only two sides in this world – the good and the bad. Below is my browser with all the toolbars installed. If you can see the details of the picture, you will certainly understand why I have placed them there. So, do you have a screen shot of your desktop or your browser’s toolbars? 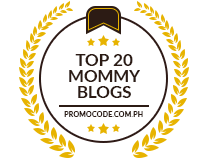 If you do, leave me a message and I will surely visit your post!